Beresford features 53 luxurious oceanfront apartments located directly on the sand in Boca Raton, Florida not far from Palmetto Park Rd. Beresford offers stunning ocean to intracoastal views and impact glass on the exterior. With only four units per floor, these spacious condos offer luxurious amenities and the best views in Boca Raton. You’ll enjoy the tropical pool area and there is boat dockage available on Lake Boca Raton. 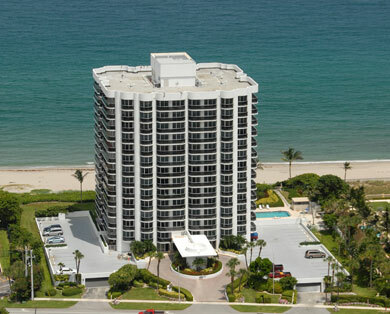 Beresford is one of Boca Raton’s premier boutique buildings. For more information about living at Beresford, contact Vinnie Morea, President of the Luxury Condominium Division at Mizner Grande Realty.